Ned Freeze has been an Account Executive for more than 5 years as part of Orion Talent’s Raleigh team. 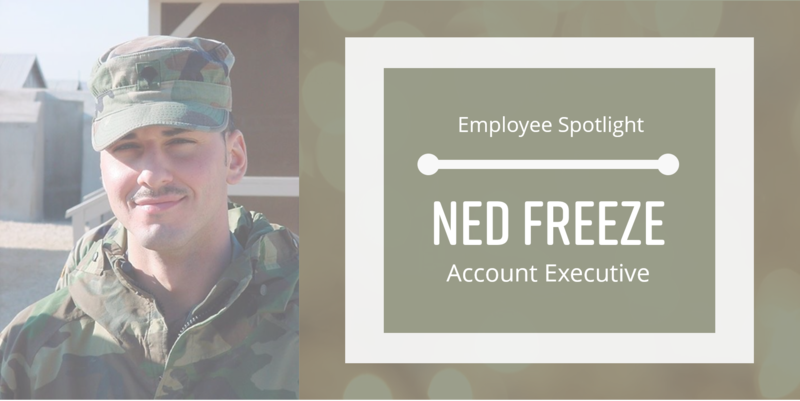 Prior to joining the Orion as an Account Executive, Ned served as an Army Combat Engineer stationed at Fort Bragg. 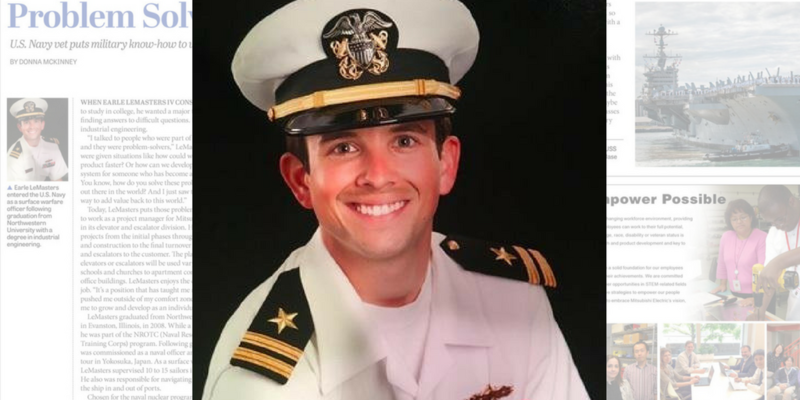 Ned’s passion to help veterans find rewarding careers led him to Orion in 2012. Orion Novotus is an Orion Talent company and the mid-market leader in recruitment process outsourcing (RPO). 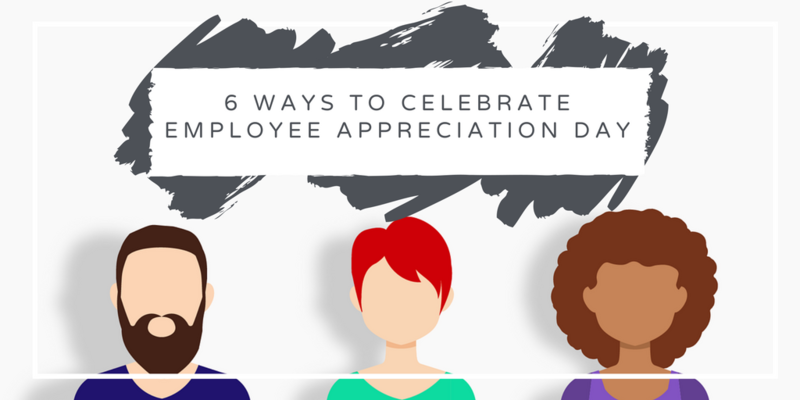 An annual fixture of HRO Today's Baker's Dozen, Orion Novotus provides businesses with strategic, transformative recruitment outsourcing services that result in better hires, shorter hiring cycles, lower costs and greater efficiency. In our latest issue of Talent Acquisition Trendsetters, Orion Talent is proud to present an in-depth look at disruptors within talent acquisition and insight into innovation in the recruitment industry. 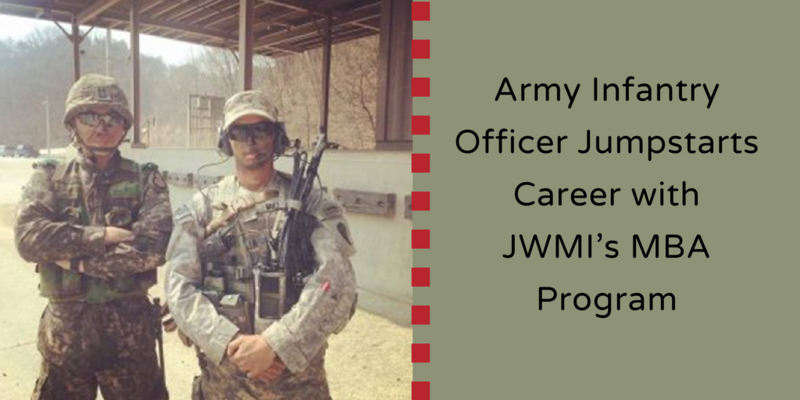 Since 2015, Orion Talent has partnered with The Jack Welch Management Institute (JWMI) to help Veterans pursue higher education with high-impact, accredited online MBA degrees and Executive Certificate programs. 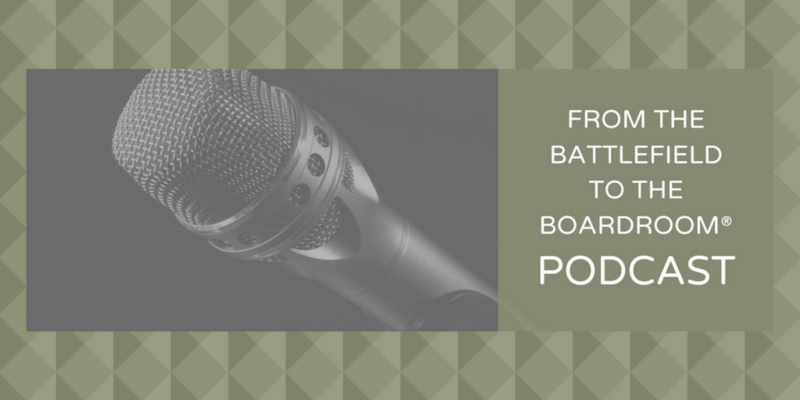 Have you tuned in to From the Battlefield to the Boardroom, our podcast series dedicated to supporting military job seekers? 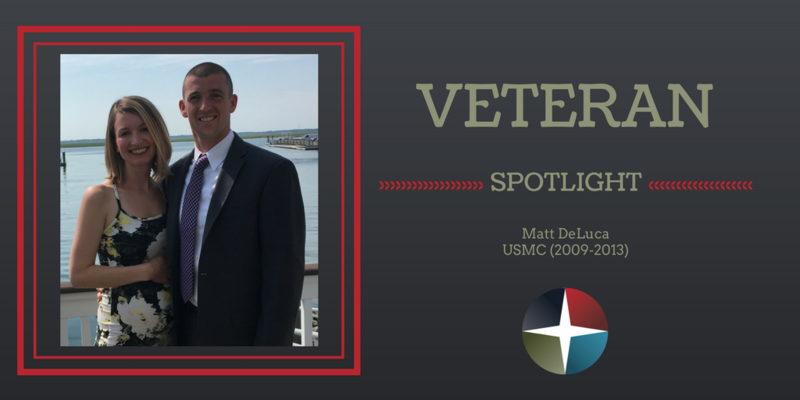 We have a variety of episodes covering everything from the civilian transition process to valuable insights and guidance from other Veterans and business leaders. 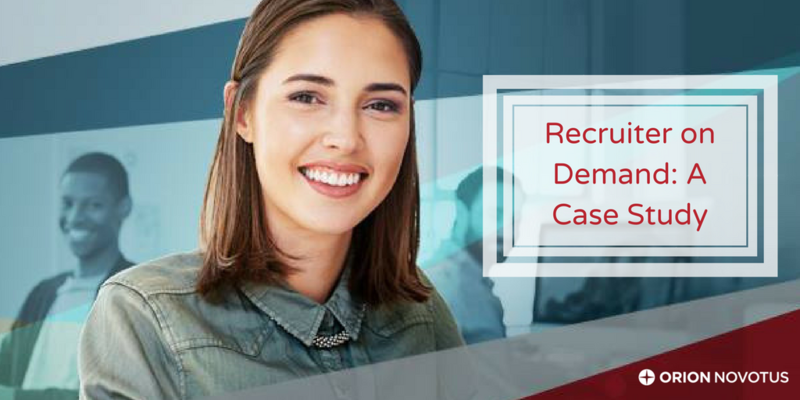 Recruiting roadblocks can hold a company back in many ways, including poor hires, long hiring cycles, higher costs, and inefficiency. 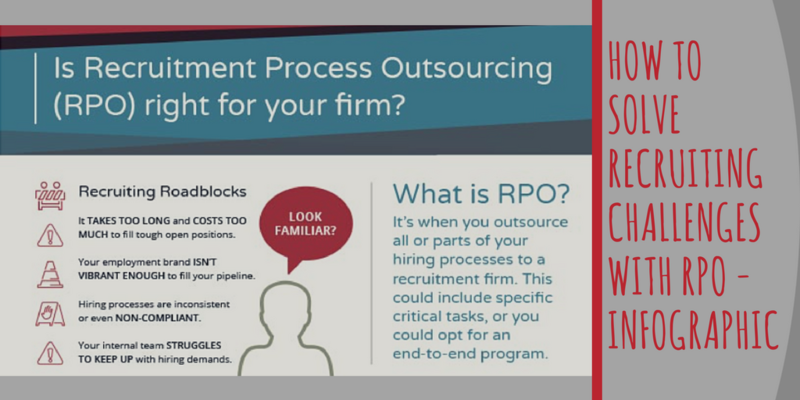 All of these problems can be solved through Recruitment Process Outsourcing (RPO). 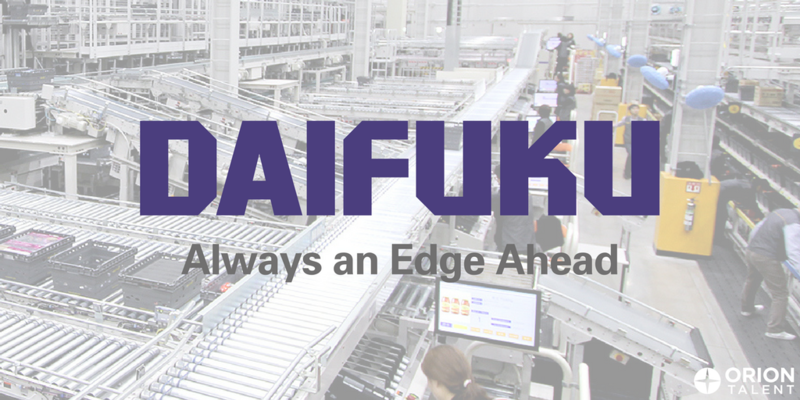 Orion has proudly partnered with Daifuku North America Holding Company (DNAHC), a leading provider of material handling systems.